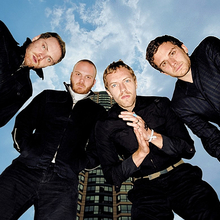 When Coldplay issued their debut, Parachutes in 2000, many assumed they only succeeded because they filled the void left by Radiohead, who had became less radio friendly and more experimental with each new release. No doubt, Coldplay's sound —elegant, melodic, vaguely spacey and very dramatic — bore plenty of similarity to mid-1990s Radiohead. 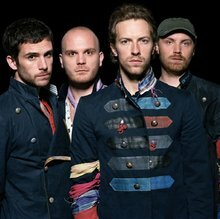 But the group's hooks, sharpened by frontman Chris Martin's ability to pull heartstrings, and the their willingness to evolve their sound, gave Coldplay staying power. 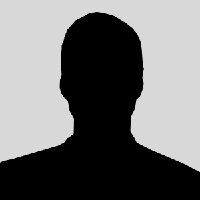 As a result, the band became one of the most commercially successful acts of the new millennium.